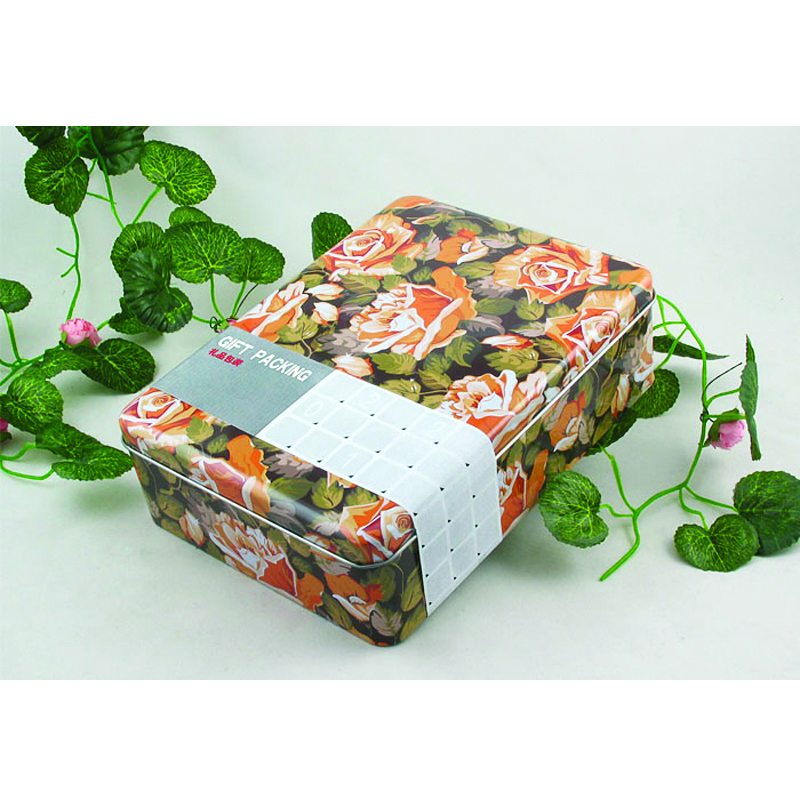 Deans is a famous brand of cookies and biscuits from Scotland. 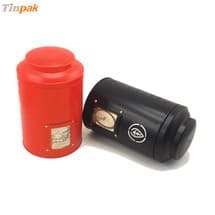 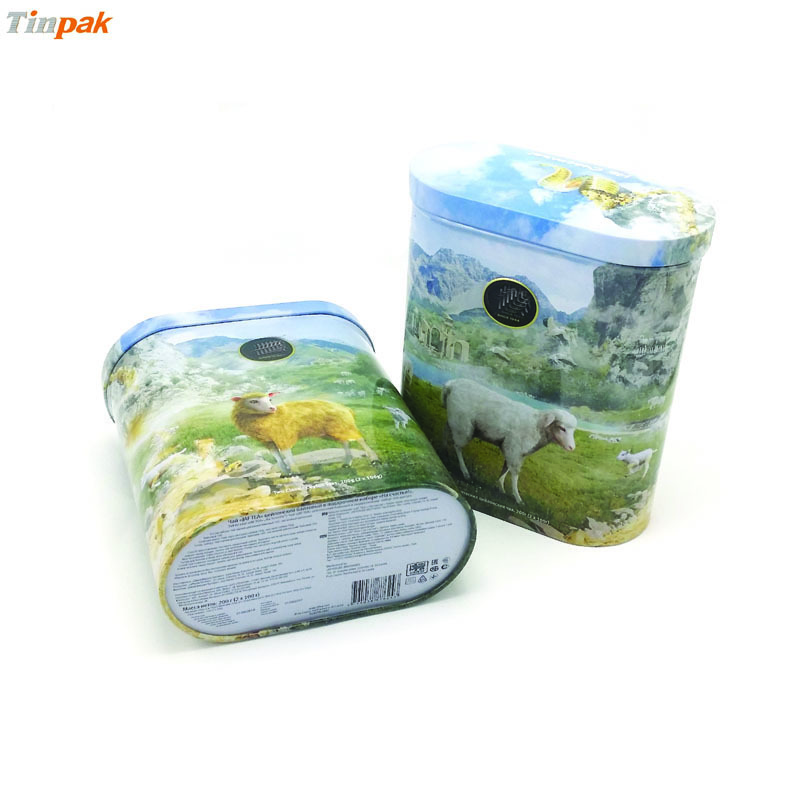 Tinpak started the supply of rectangular shortbread biscuit tin since 2009 and later Tinpak started to supply the round biscuit tin as well as the christmas tin. 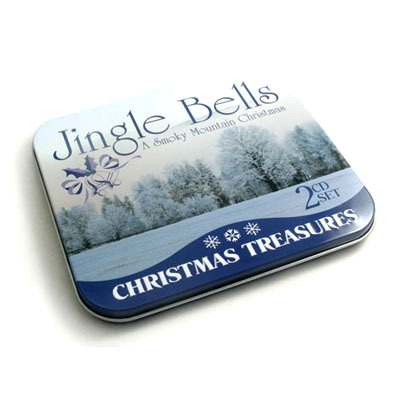 Aside of 3D embossing on the biscuit tin boxes, Deans requires multiple PMS colors printed on their cookie tin boxes and one of Tinpak's printers always does a good job to meet Dean's expectations on the printed colors. 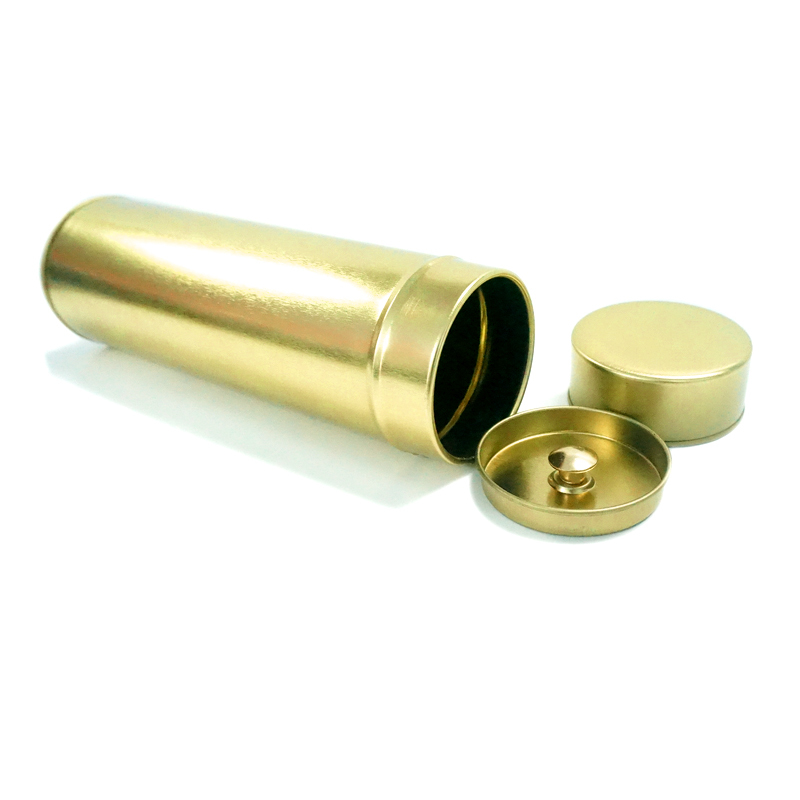 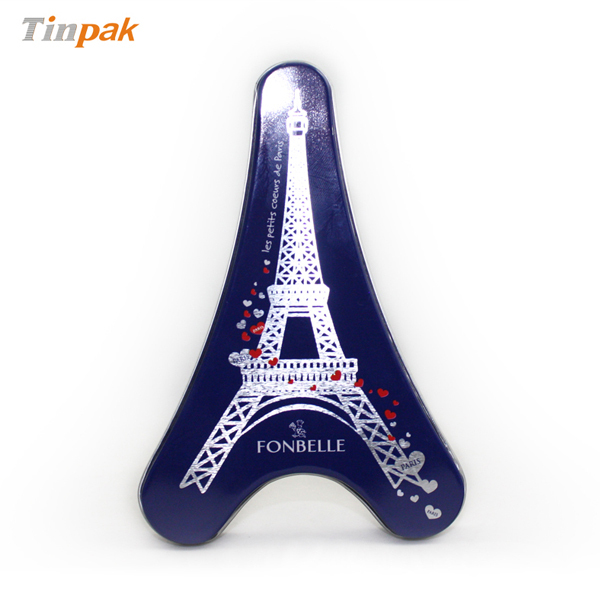 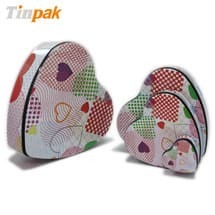 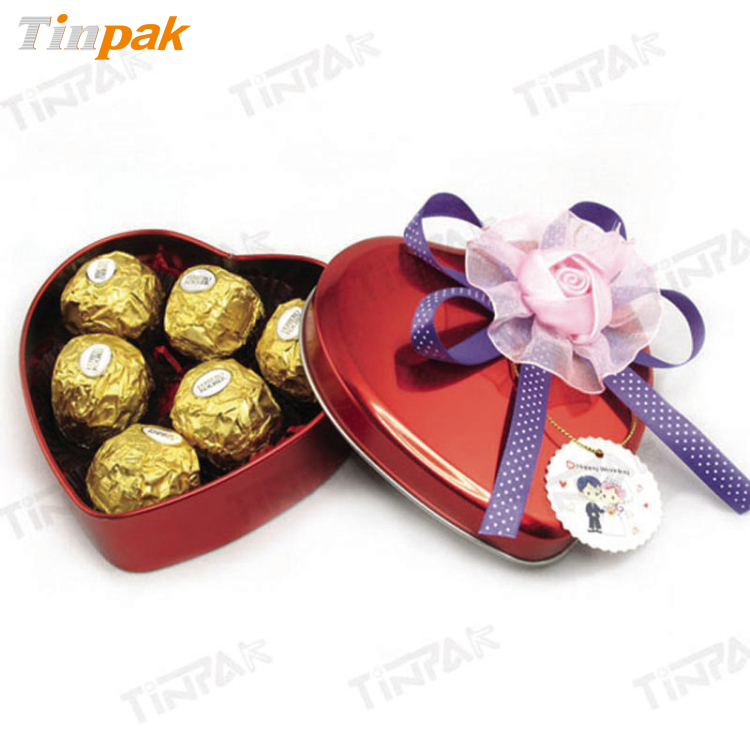 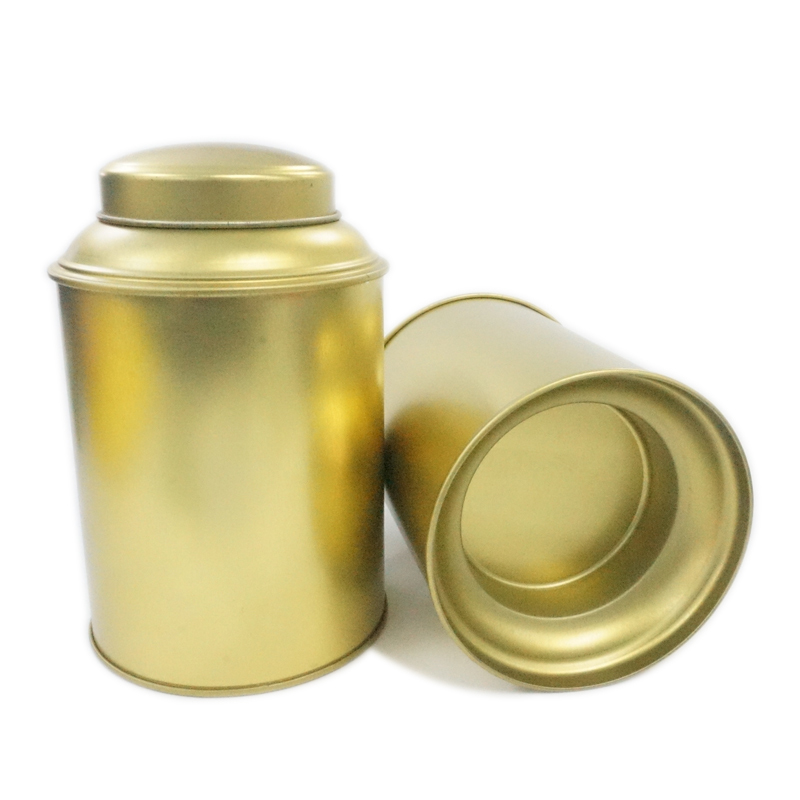 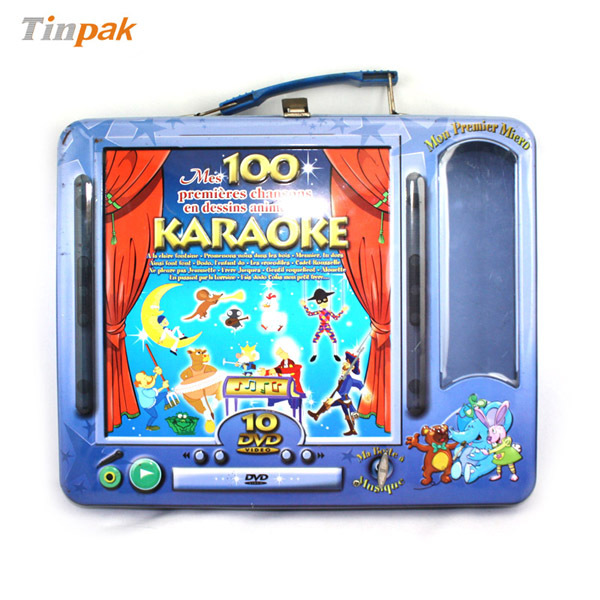 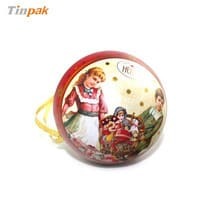 Information about "Chocolate Tins Food Tins Biscuit Tin "